Great instructors who genuinely care about the dancers. Love the ‘we’re a team’ atmosphere and support that Brittany and McCall have cultivated. Great to work with. Reasonably priced. Spotlight Dance Company is AMAZING! 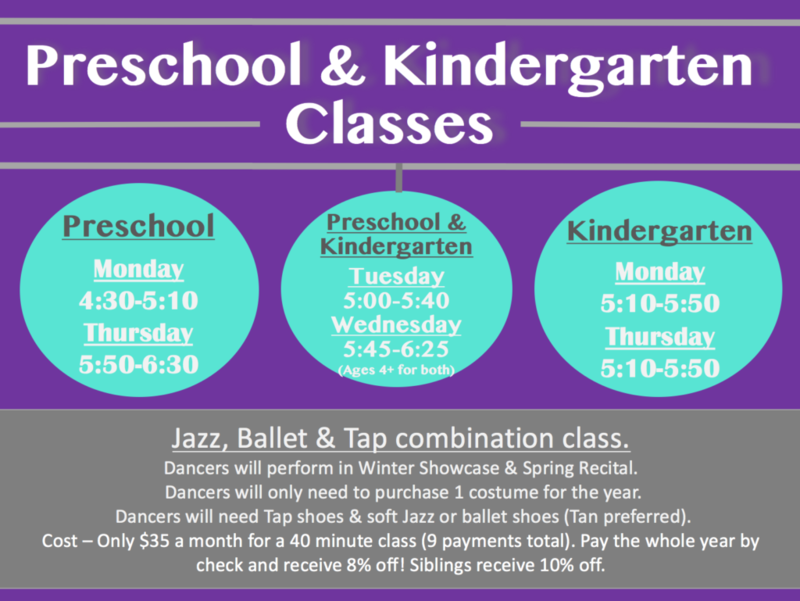 The teachers do an awesome job of teaching dance in a fun, friendly atmosphere. I don’t know how they do it but they know all the kids and greet them all by their name. Love how friendly and helpful everyone is. Thanks so much for going above and beyond for our children! You do a Great job! SDC is such an awesome dance studio! The smile and excitement that I see on my daughter’s face anytime she gets to do anything dance related says so much about what SDC has provided for her. I love how they not only teach dance but also teach confidence, self-worth, passion, drive, and teamwork. All of the teachers are fabulous and truly care about each and every dancer. We are thankful to be part of the SDC family! 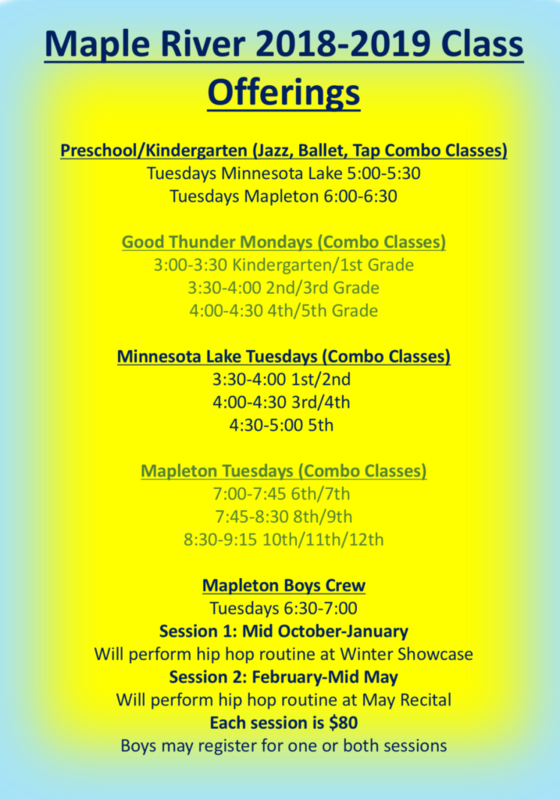 Spotlight is a top notch dance studio! I have seen growth in confidence in both my son and daughter that dance here. The staff at Spotlight are incredible role models; kind, caring, and passionate about each and every dancer that walk through their studio doors. 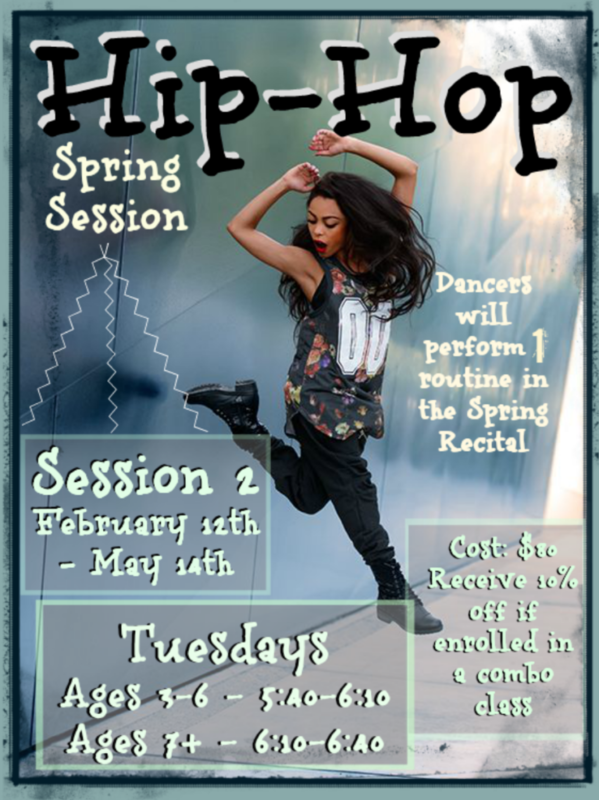 From technique to character building to growing a passion for dance, this studio has it all! We love, love, love SDC! Brittany, McCall and all of the teachers are AMAZING, sweet and are truly passionate about what they do. 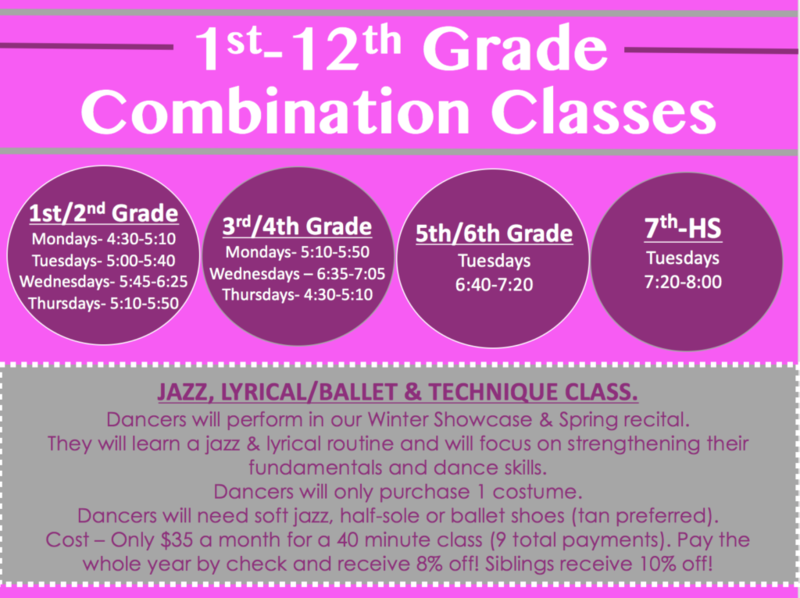 Between camps, classes and competitive offerings SDC has it all! I can’t keep my daughter at home, she loves spending time learning from the wonderful staff and I love that she gets to surround herself with such amazing and positive role models. Amazing talented group! Madison has a ton of fun and learns so much! My daughter has been working with SDC for 6 years and has loved everyone of them!! Brittany and McCall and all the helpers are amazing with the kids. Emma has learned about setting and achieving goals with this lovely group of teachers!! This is her first year doing competition dance and any questions I have they are more than willing to answer them without making me feel foolish. I also love seeing the support these 2 sisters have from the community and their family. Not only are they fun loving but practical as well! We love Spotlight Dance Company. The teachers are highly skilled in dance, professional, hard working and kindhearted. They go out of their way to not only focus on mastering technique but also helping the children develop leadership skills while building their self confidence. My daughters always leave classes happy with smiles on their faces. Always so impressed with the teachers, dancers, choreography, and overall atmosphere of this entire dance company! They love what they do & it shows! Professional, but fun & inspiring! 100% amazing. Ms Brittany is amazing with all the girls. my daughter loves going and has so much fun. All the camps are great. and SDC Is so reasonable, that it wont break my bank even if my daughter wants to take ALL the classes. Ms Brittany has been doing this along time, its her passion and it really shows! Thank you for helping being a positive role model for the girls! 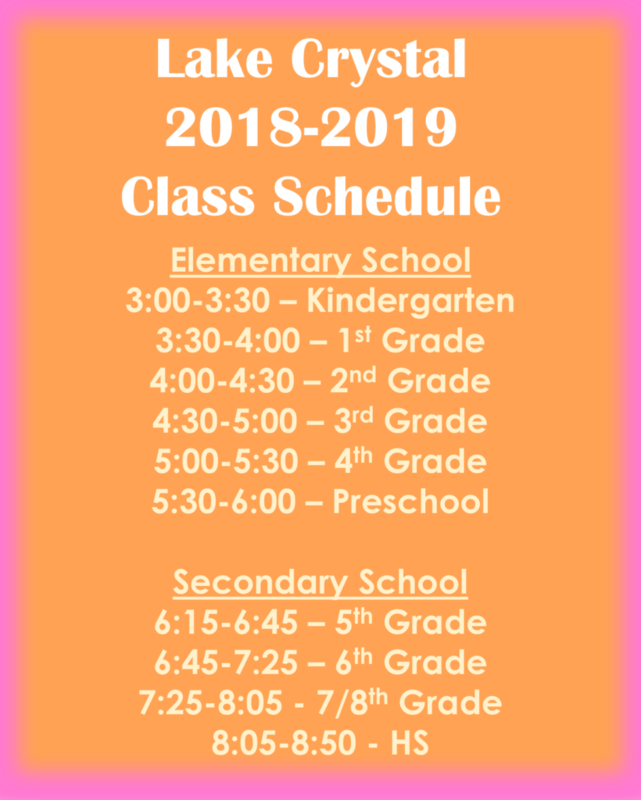 From rec classes to competition teams, technique and ballet classes to Super Hero camps, Spotlight Dance Company has something to offer for dancers of every age and ability level. The staff at SDC provides a nurturing environment in which dancers are encouraged not only to excel on the dance floor, but also to grow their love of dance as well as their leadership skills. We are proud to say that we are part of the SDC family! Kendra really grew in confidence last year and came out of her shell by the end of the year. I know her teacher had a lot to do with that. Kids can tell when someone genuinely cares about them. She is excited to start this year and keeps asking when she gets her turn again.